Tender Years Childcare is proud to offer diverse activities and programs that your child can enjoy after school. After all, we believe that learning doesn’t have to stop just because the school bell has already rung. If you are interested in enrolling your child to one of our After School programs, please do let us know. 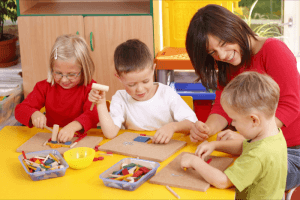 Call us at 718-829-3067 for assistance with Child Care in Bronx, New York.